Mediation can be used at any time when all parties genuinely want to see an end to the differences or dispute between them, to move on from ineffective negotiations and to find a mutually effective way forward. Mediation can provide assistance with civil disputes, helping people to resolve problems without going to a full hearing before a Sheriff or Judge. It is a form of alternative dispute resolution which complements Court procedures. The parties meet with an impartial mediator who facilitates the discussion between them to help reach agreement about how the dispute could be settled. The terms of any agreement are completely within the control of the parties. 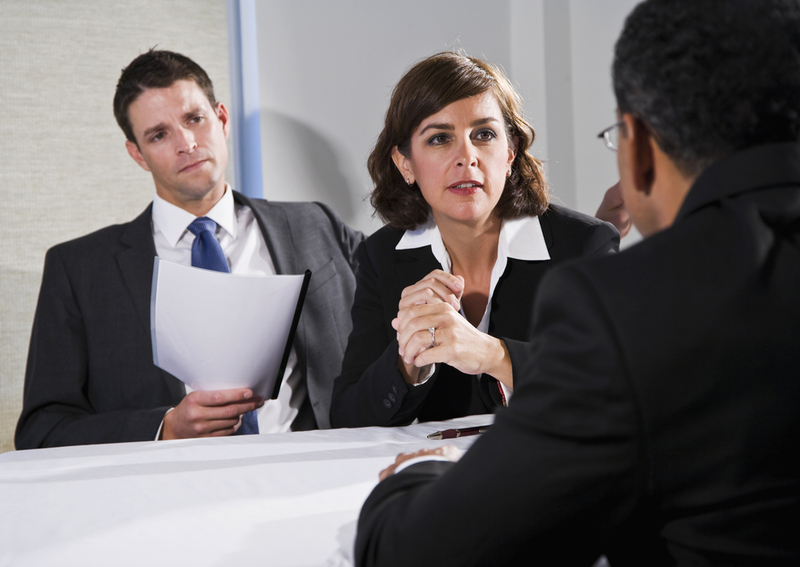 Participation in mediation will only take place when both parties agree to mediate. Mediation has a high success rate. Research into mediation pilots in Aberdeen and Glasgow Sheriff Courts, supported by the Scottish Government, found that 90% of all mediated cases reached an agreement and then implemented that agreement. This is compared to a rate of 67% implementation of judgements made in traditional court procedures. In some local areas, there are free in-court mediation services in place. You can find out if this service is offered in your area by contacting your local court.